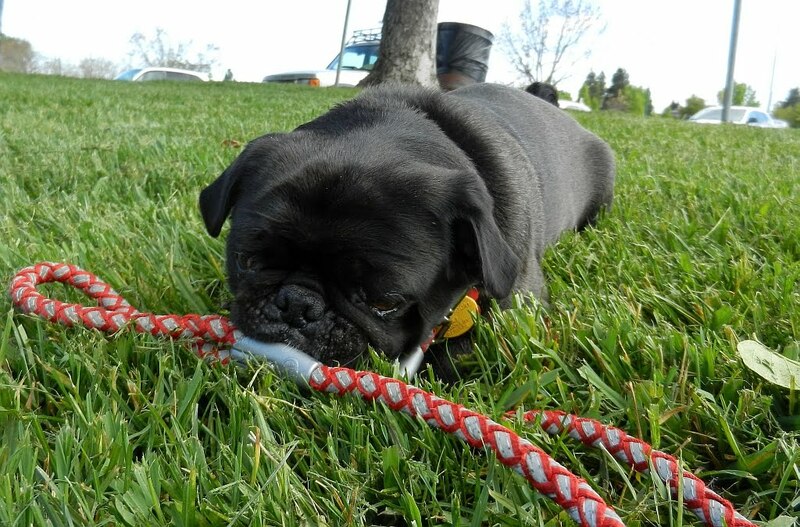 Some days, I just look forward to a little walk, other days, I look forward to BIG adventures! It was sunny and a little cool, today, so I was in the mood for a BIG adventure! Daddy was home, and I woke him up, dragged him to his adventure shoes and snorted that I wanted BIG adventures. 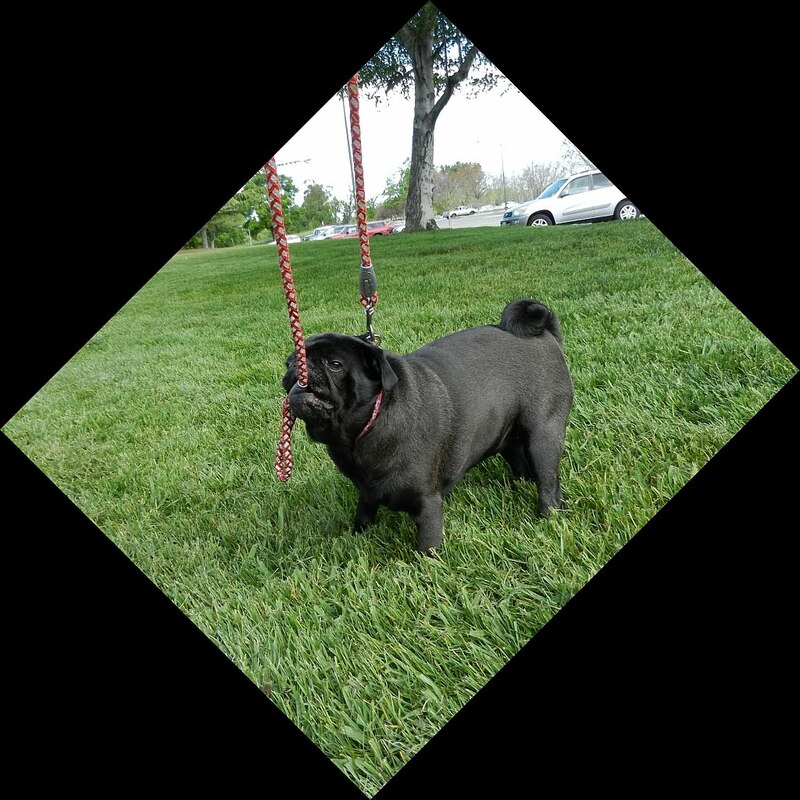 So, Daddy said he'd take me to one of my favorite parks, and maybe to the doggie park...I like that, so he put on my adventure collar, and we were off! I was ready! I saw all the grass and places to explore...Until Daddy put a damper on things....FOXTAILS!?!? What the heck are those??? Daddy got a little worried 'cause they were everywhere, and everywhere I wanted to run, there were these tails. Funny, I didn't think they looked like any tails I've seen. But Daddy said they were foxtails? See, these tails aren't really tails, they're a plant, and they can be really bad for us doggies. Daddy said to include this in the blog: http://www.csupomona.edu/~jcclark/dogs/foxtails.html. They aren't everywhere, mainly in the Western part of the country, but still, I want all of my friends to be extra careful. 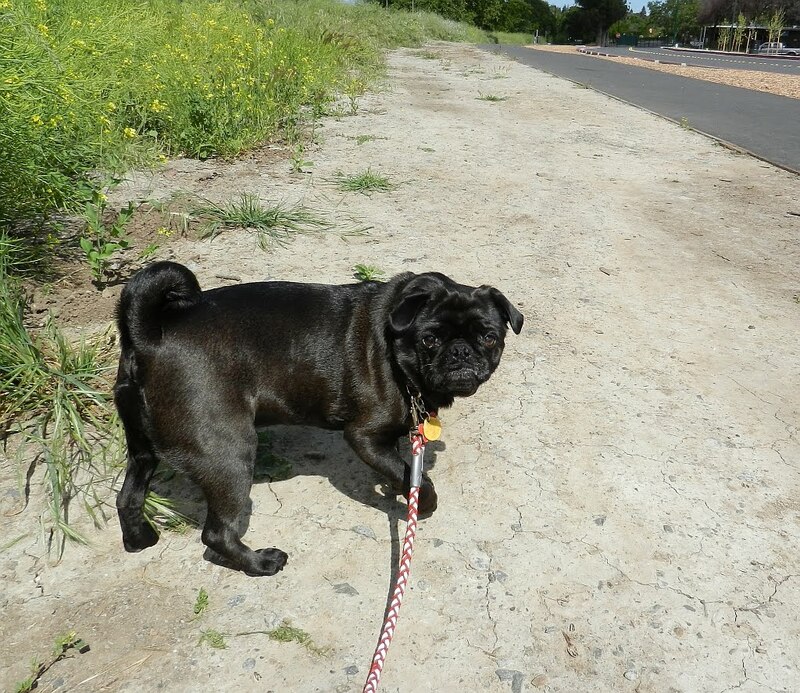 So, with the fear of foxtails in my lil pug brain, I decided that a long walky-walk would be the best. So we strolled around, met some other doggies and had a fun time. Sometimes Plan B is good, too. 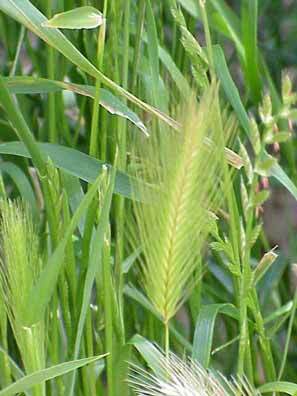 These foxtails are everywhere and they are scary. You made the right decision to protect those precious orbs. Happy alternatives are always around for a fun pug like you. oh thank you so much for telling us about the foxtails! it looks like you and your dad had a fabulous day! Thanks for sharing about fox tails we didn't know. We only have cat tails in our yard (mom is currently weed killing them). Thanks for getting the word out Belly! Sorry you were denied full adventure access, but I guess it was for the best. We don't have those foxtails around here, but we are rarely if ever allowed on free wheeling adventures. Seems the parents got way more paranoid back after I had my orb surgery. Love the new header by the way. You still got it! OMP we don't gets foxtails here. Well near my house anyways. Oh do be carefuls. Looks like you had funs with your Dad even though the foxtails gots in the way. Had the same thing happen to me while adventuring - access denied when Foxtails invaded the space. Can't be too careful with us preciouses. Thanks for the heads up, you can never be to carefull with the orbs... Still looked like you had a great time.